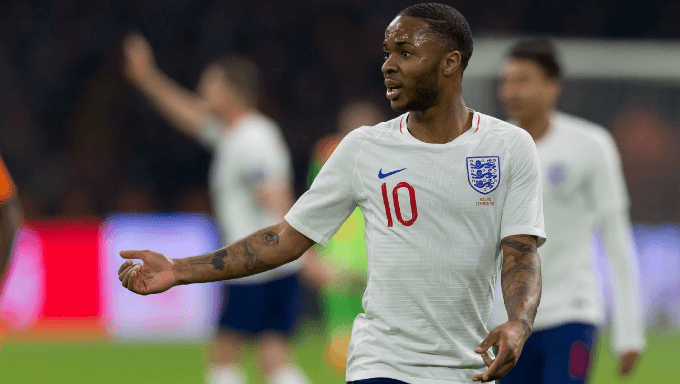 There were several positive signs and some insight for soccer betting fans to take from the match, even if England’s status in the overall ranking of World Cup nations has not changed following a narrow victory in a home friendly. There is a welcome freshness and vibrancy to this Three Lions team, and their sharp passing and movement in the first half on Saturday will no doubt have pleased Southgate and his coaching staff. The Central Americans tend to line up in a 3-5-2 formation which often becomes a 5-3-2 when their opponents dominate possession, which England are likely to do here, as is evidenced by the 3/10 for them to win the match outright at top soccer betting sites.